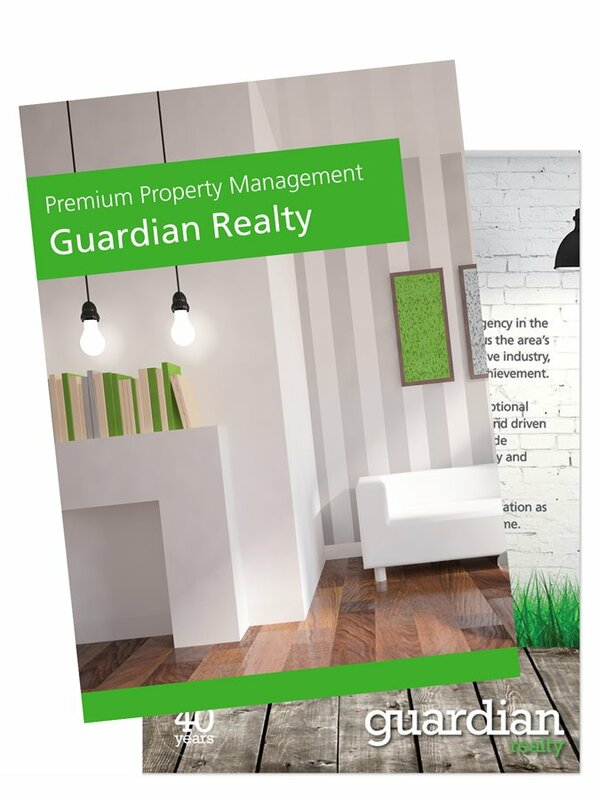 At Guardian, we have streamlined our property management services to arrive at a polished and professional product we feel confident is one of the best on offer in the Hills District market. We understand the importance of proper management of your investment and are dedicated to providing the highest possible service in that regard. With a team of experienced and highly skilled property managers each overseeing every detail in their individual portfolio from routine inspections right through to rental arrears management, lease signings and maintenance, you can be sure your property is being given the attention it deserves. We currently provide property management services in the Hills District and surrounds including Dural , Kenthurst, Baulkham Hills, Glenorie, Galston, Kellyville, Annangrove, Glenhaven, Castle Hill and also service areas including Schofields, Riverstone, The Ponds, Rouse Hill and more. Call us to see how you can benefit from our experience! To learn more about what we offer, click on our Landlord booklet link below or call us on 9651 1666.